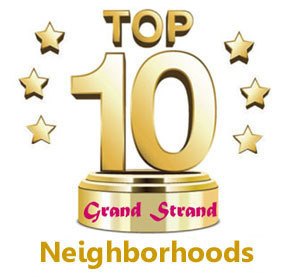 Enjoy a carefree tropical lifestyle all year round in one of the Grand Strand’s best selection of quality homes attractively priced to sell. 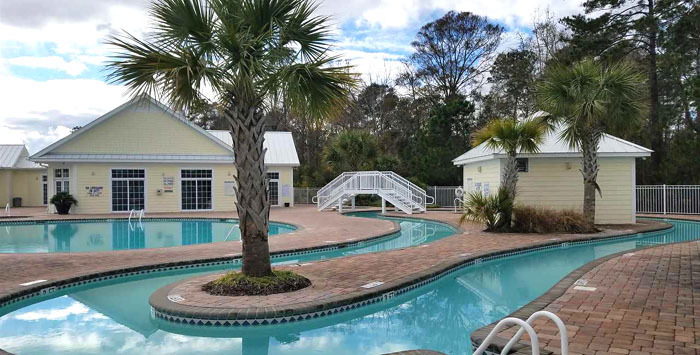 Less than a mile to one of the nation’s best stretches of beach, Ocean Walk homes in Myrtle Beach offer fantastic townhomes and single-family homes with natural gas and sparkling ponds to provide a water view. Featuring 3, 4, and 5-bedroom floorplans, homes here range in price from the upper $200's to the mid-$300,000's. Built by DR Horton Homes, one of the nation’s most highly regarded builders, these fine homes feature a number of upscale upgrades standard, and are a perfect choice whether looking to retire, raise a family or as a vacation rental opportunity. Upgrades include granite countertops, stainless appliances, natural gas, high-end cabinetry, hardwood and tile flooring, gas fireplaces, electric garages, and much more. Owners and their guests can take advantage of the neighborhood’s great clubhouse with outdoor pool, lazy river, heated indoor pool, fitness room, and more. 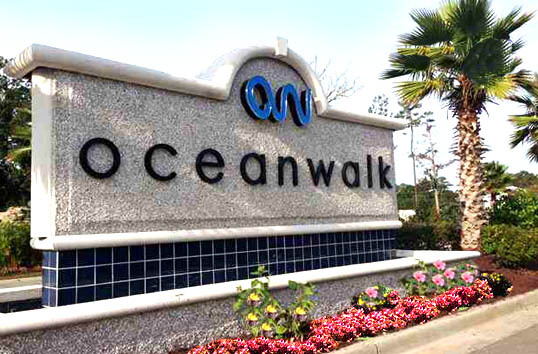 In close proximity to the fun, fishing and unique educational opportunities at Myrtle Beach State Park, the community is also close to the new Market Common urban village, a great place to shop, eat and be entertained.